SAN FRANCISCO (November 28, 2017) ― Sunverge Energy has signed deals with three major electric utilities serving millions of customers in Arizona, Florida and Vermont, expanding the utility customer base for its advanced, intelligent storage systems and Virtual Power Plant (VPP) platform. 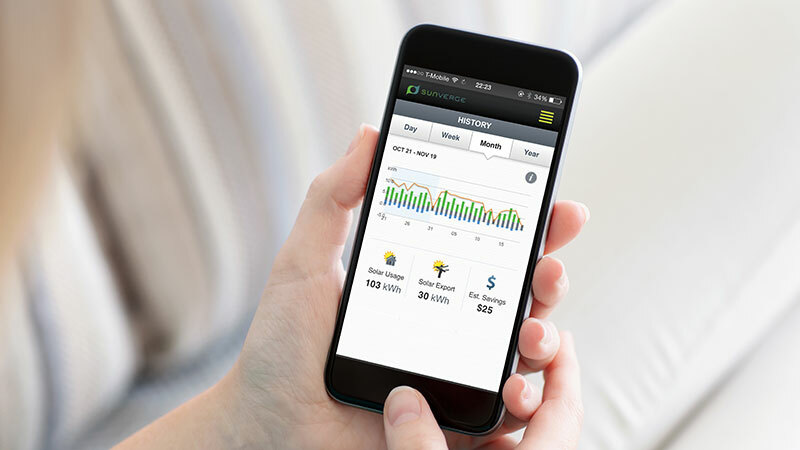 The utilities, which serve areas with significant diversity of climate, solar availability and demand patterns, all have recently purchased Sunverge systems as part of next-generation demand response or resiliency programs. As part of a solar innovation study, Arizona Public Service Company (APS) is deploying a fleet of Sunverge One energy storage units coupled with Home Energy Management Systems (HEMS) to deliver more reliable load shapes and increase customer bill savings, all while maintaining customer comfort. The Sunverge platform can predict load and solar generation. For this study, the role of the platform will be to orchestrate between the energy storage system and smart devices in the home. The goal is an optimized ecosystem of networked distributed energy resources that work in concert to minimize electricity demand, maximize savings against time-varying rates and provide demand response and other grid services. APS will begin deploying the Sunverge energy storage systems in the greater Phoenix area beginning in December 2017. 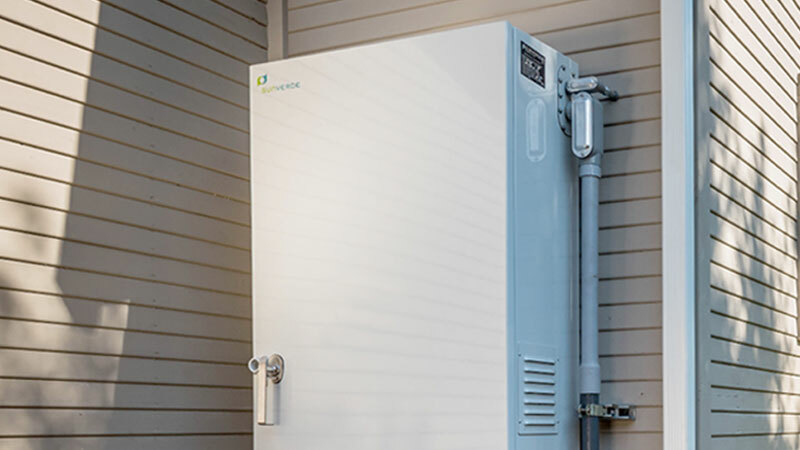 Lakeland Electric is installing a system at a commercial site to demonstrate the ability for energy storage to help shave a customer’s peak demand behind-the-meter and serve as a tool to support the grid. The pilot allows the Lakeland, Florida-based utility to better understand how distributed energy storage can be used to deliver benefits to customers and the grid. To study the Sunverge system’s ability to hold up high power loads during an outage, Green Mountain Power deployed a Sunverge One at the rural Farm & Wilderness camps, which host summer programs for children. During a recent power outage, the Sunverge One provided approximately seven hours of backup power, including the support of three commercial-grade refrigerators. Moreover, the system is able to operate in a non-climate controlled barn, thanks to the thermal controls available with the Sunverge One. 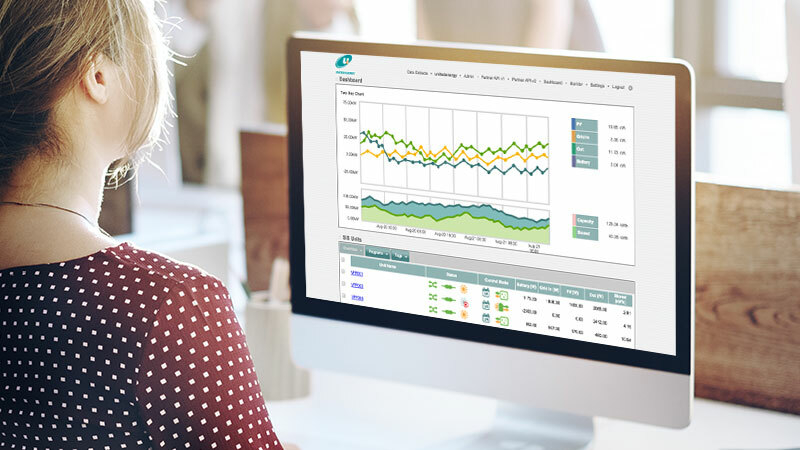 The project with Sunverge has enabled Green Mountain Power to evaluate options for all Vermont residents, and test software for advanced virtual power plant functions. Navigant Research forecasts that installed DER capacity in the US, including distributed generation (DG), energy storage, microgrids, EVs, and demand response (DR), will reach more than 288 GW in 2024, thirteen times current DER capacity. To manage this growing number of DERs, Navigant estimates US utilities will spend $503.6 million on DER management technologies by 2020, up from $96.4 million in 2016.